The very first idea of having Italian language classes in Cincinnati originated in the fall of 1984. The stimulus to embark in this venture came from second generation Italian professionals who asked to get closer to their cultural roots. Federico Bilotti was the one who took upon the challenge. With the help of a few more Italian natives living in the city, he organized the first official courses at the Sacred Heart Church in Camp Washington. Michele called the number and spoke to Federico. A week later they met at the school and Michele took on a class of beginning students. In those early days there were small groups of students that met once a week on the first floor of the Sacred Heart Church. In 1991, the friendship ties that were established among teachers and students, made the word "Amici" (Friends) appropriately descriptive of the activity featured at the school: to bring newly emigrated Italians together and to promote the Italian language. That year the school was officially recognized as an cultural institute by the Minister of Foreign Affairs in Rome. When Federico was transferred by his company to Germany that same year, Michele took over and the school has grown steadily ever since. During these years the classes have been held in East Walnut Hill, then in Clifton, at the Rookwood Pavilion and now in Hyde Park. Students return year after year to improve their skills, make friends, and share the romance of the Italian language and culture. 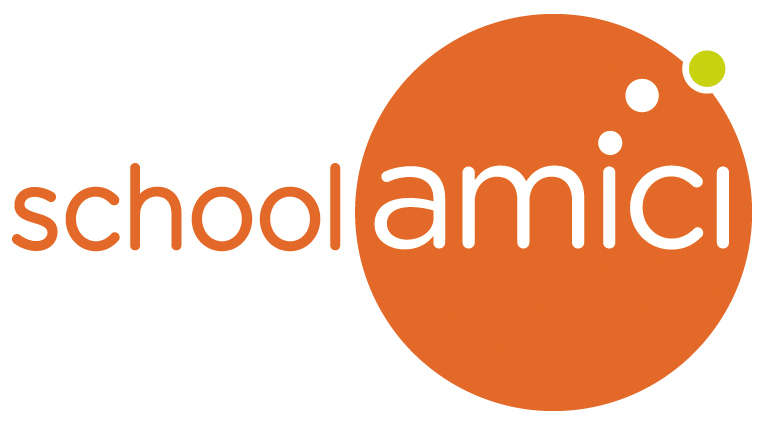 School AMICI is still the only language school in Ohio where all teachers are Italian natives and graduated from universities in Italy. 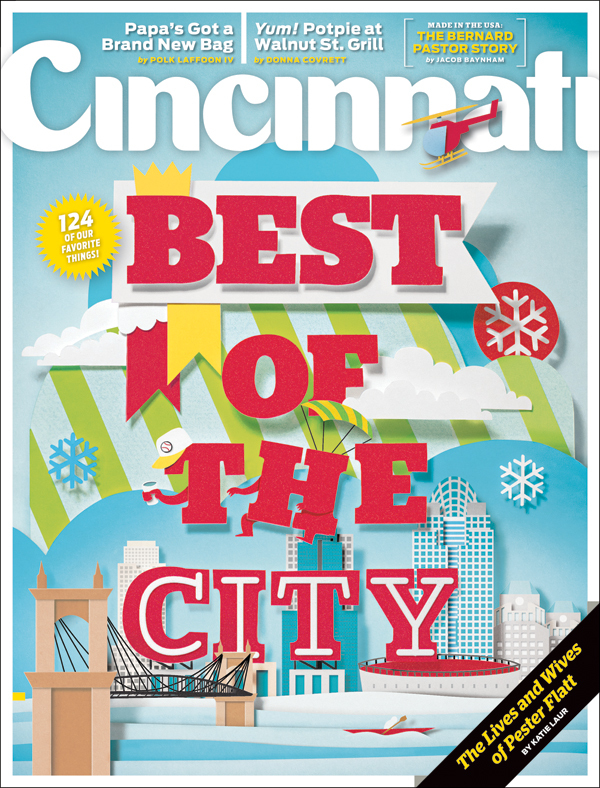 In 2011, after 20 consecutive years of teaching, we were given the "Best Language Instruction" award of the City by the Cincinnati Magazine.